Search results for "eco friendly"
I have up-cycled a strong plain, bought calico bag and made it into a totally useful fold-up book bag/shopping tote. 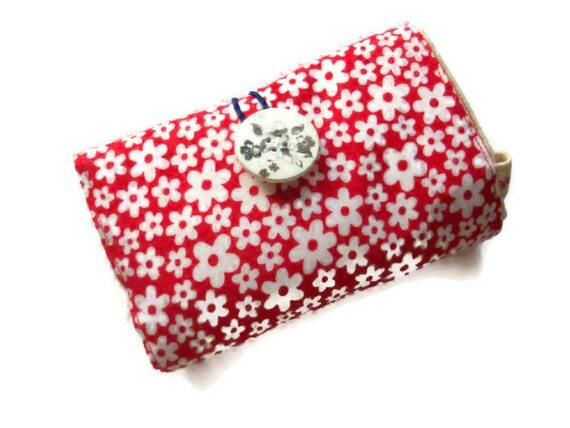 The bag closes with a navy blue elasticated loop and a white wooden button. 1 Left!! No longer making these. 3 Left!! No longer making these. 2 left! Not making these any more. 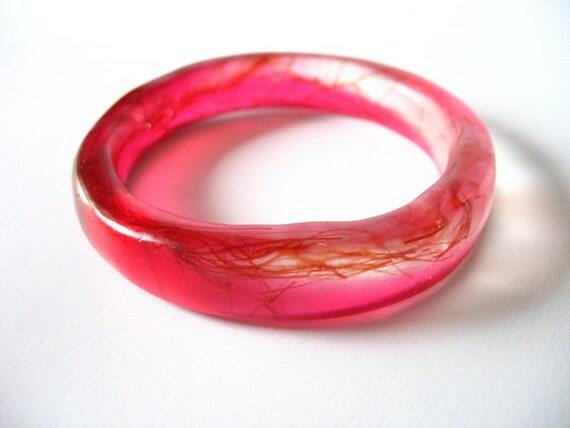 This bright cherry pink diagonal rani resin bangle bracelet jewelry piece has strands of real gum tree resin embedded in in the clear diagonal part of the bangle. The deeper blood red gum tree resin makes a lovely contrast against the cherry pink background. The tree resin used in this resin bangle bracelet is eco friendly and is collected from tree sap from my backyard. Need a place for all those plastic grocery bags that the supermarkets are always giving you? 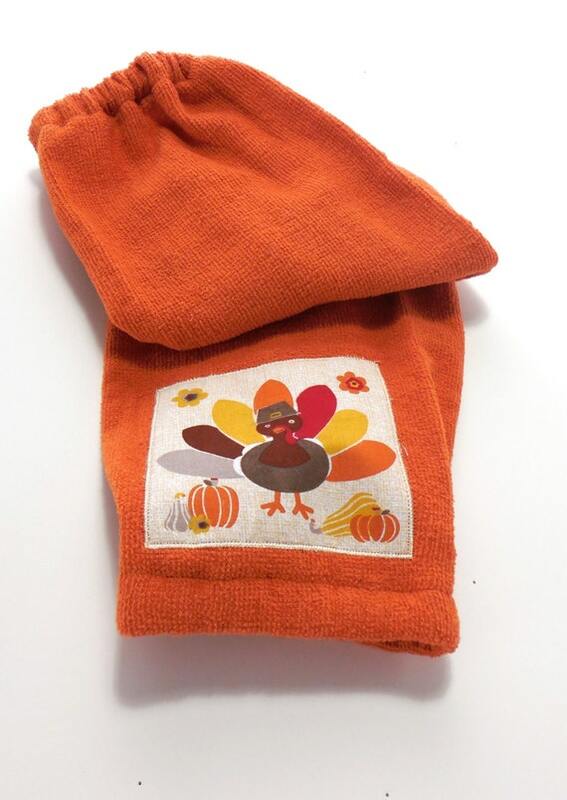 This handy little bag will hang almost anywhere to keep those plastic bags handy for use. 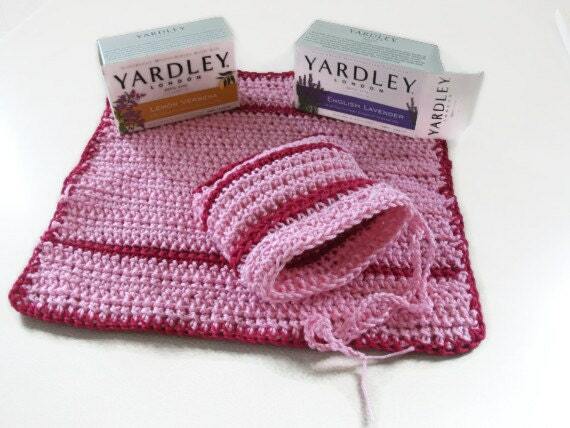 This crocheted 100% Cotton Wash Set in gorgeous Pinks and Dark Pink, comprises a face cloth or wash cloth, with a handy bag to hold the soap that can also be used to wash the body and a boxed bar of soap. A whole bar can be used in the bag or you can use up pieces left from bars and put them in to save wasting soap. 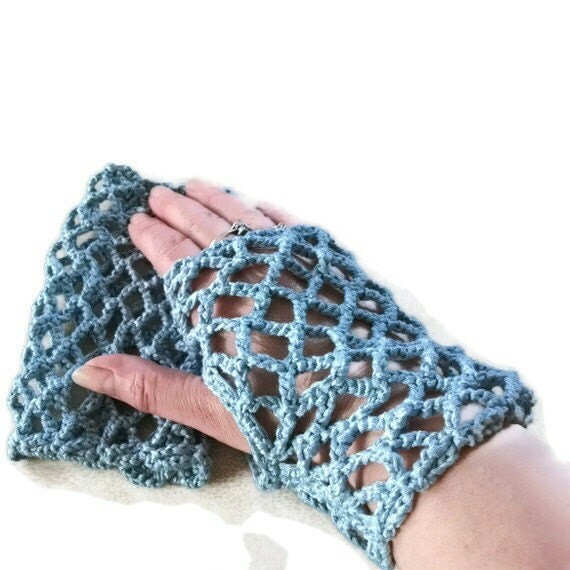 These beautiful crocheted wrisities or fingerless mittens are made from eco friendly Bamboo yarn. The yarn is in a pale blue. They are crocheted in a lacy pattern of my own devising, are lightweight and very pretty. These are ideal to dress up a spring or summer outfit . Great gift for any time. Size. Adult - should fit most hands as they are stretchy. 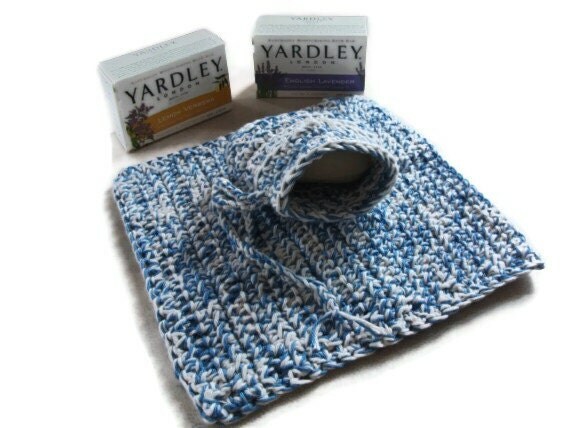 This crocheted 100% Cotton set comprises a face cloth or wash cloth with a handy bag to hold the soap that can also be used to wash the body. A whole bar can be used in the bag or you can keep pieces and put them in to save wasting soap. These are both made from eco friendly cream cotton. 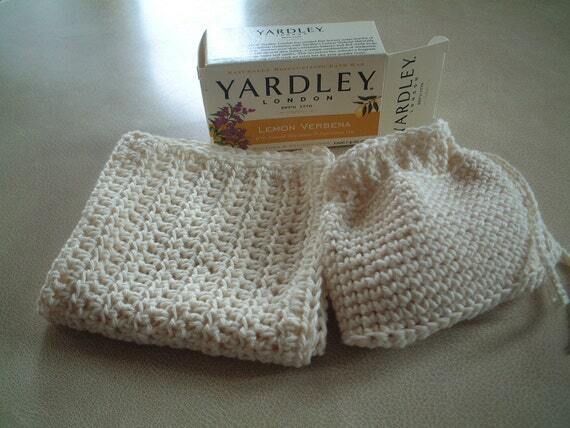 A boxed bar of Yardleys Soap is included. The soap is Sodium Laurel Sulphate and Paraben free. This 100% Cotton Wash Set is crocheted in blue and cream strands of double knit cotton used together for extra thickness. This is for those that like an extra thick more luxurious cloth to wash with.